Now on a number of occasions we’ve reported on some daft love affairs but we reported today on no less than three new ones which have just surfaced. From Japan comes news of the 25 year old man, named Yuma, who really caught the love bug when he fell for a cockroach called Lisa. Yuma said no human girl was as hot as Lisa and that they were 100% serious about each other. Apparently the couple dated for a year before the love affair came to an abrupt end when Lisa died, at which point Yuma ate her! It seems therefore that whilst the relationship was not consummated, it was certainly consumed. Meanwhile a German woman, Michele Kobke from Berlin seems to have fallen for a Boeing 737-800 Airliner, called Schatz. He might be a bit PLANE but it’s clearly an uplifting relationship. Michele says her family have reacted “quite pleasantly” to news of the affair and says she fell in love with the aircraft the first time she ‘met him’ in March 2014, at Berlin Tegel Airport, and now after nearly five years together, they plan to get married and live together in a hangar. 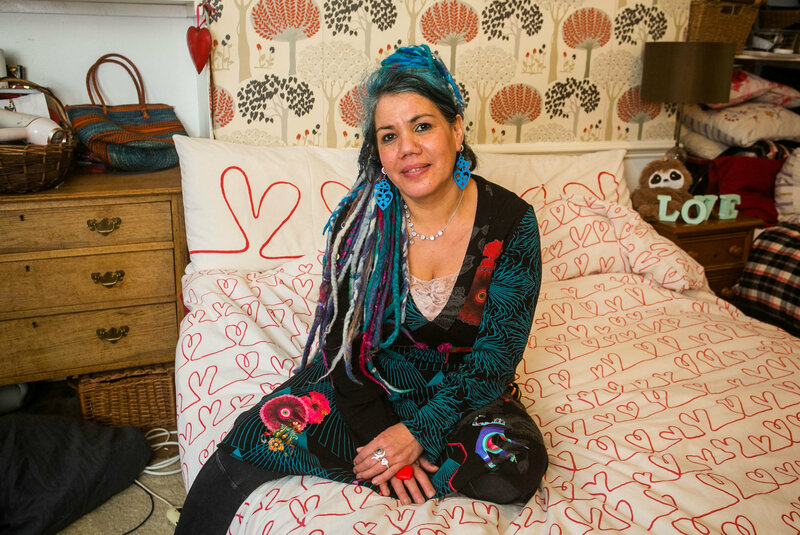 And closer to home Pascale Sellick from Exeter is planning a lavish ceremony, with the help of a wedding planner, to celebrate her marriage to her duvet. For the event Pascale will be wearing a nightgown, dressing gown and slippers but right now she’s keeping the groom’s outfit a secret. The ceremony is to be held on February 10th and will be followed by a wedding party with music, laughs and entertainment. Guests have been asked to wear dressing gowns, pyjamas, onesies and slippers, with the option to bring cuddly teddies or hot water bottles if it’s cold. In the second hour of today’s show we tried to establish when a restaurant is not a restaurant. That’s certainly the question facing planning officers in Norwich. Residents of Earlham road in the city have complained to officials that a man has opened a Japanese restaurant, without planning permission, in the exclusively residential area but owner of the property, Orlando Williams, insists that the 7-bedroom house is just a house like all the others in the road – this despite an unmissable neon lit sign above the door proclaiming the place to be ORLANDO’S. The word SAKURA is also written on the door, which was the name of his previous restaurant business. In spite of the signs, Mr Williams insists that the house is just a home and is not being used for any other purpose. 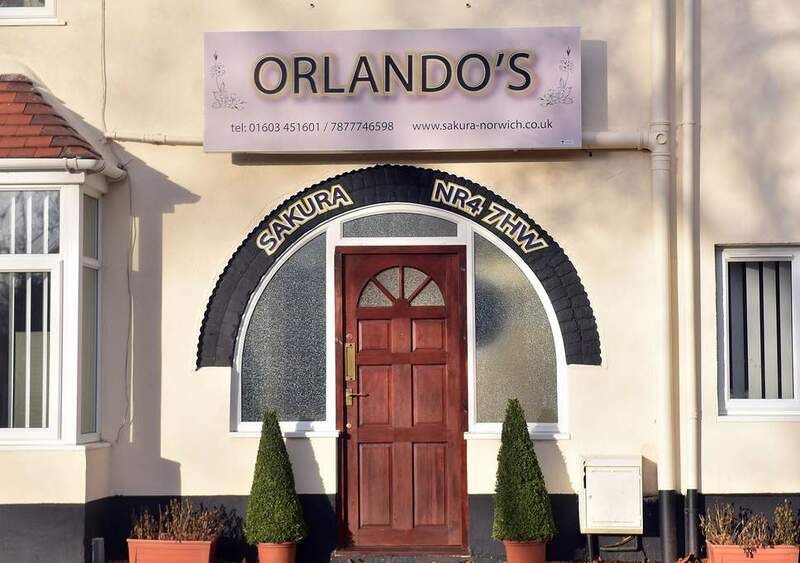 Amazingly although visiting the property several times, Norwich City Council has so far failed to establish whether it really is, or is not, being used as a restaurant – this in spite of Facebook accounts in the names of both Sakura Restaurant, and Orlando’s featuring the Earlham Road address. Maybe council officials should try to book a table!